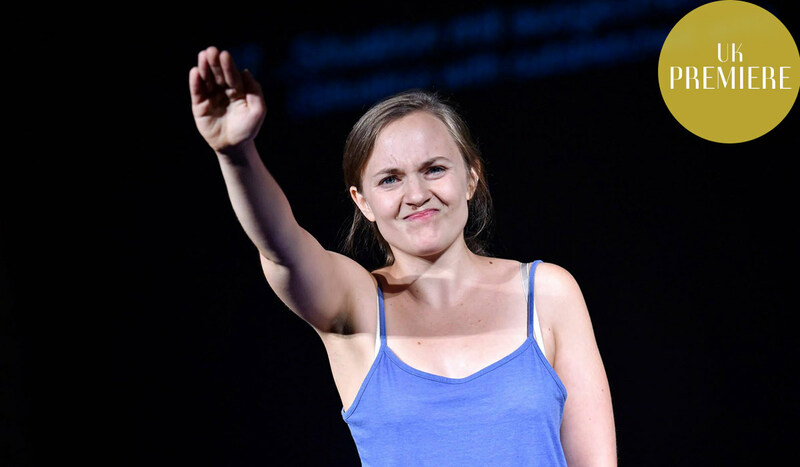 The saluto romano, the olympic salute, the Bellamy Salute or in its most common form, the Hitler Salute. One of the most powerful and violent symbols of the twentieth century is re-contextualised on stage through physical performance and essay. 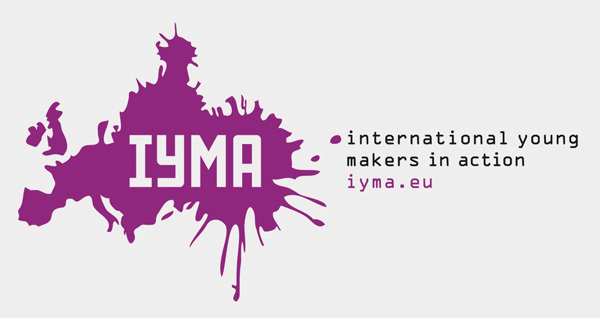 The German production takes a unique cross-disciplined approach to a controversial subject, one that has re-emerged across Europe in extremist organisations. Oliver Zahn was nominated in the ‘Best Emerging Artist’ category in Theater Heute’s 2015 critics poll. This performance is a shortened version of the full production (full length 50 mins). 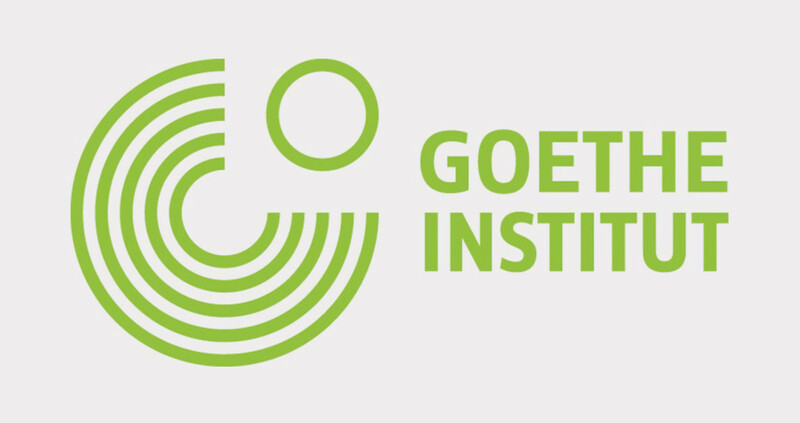 Supported by the Goethe-Institut, London.